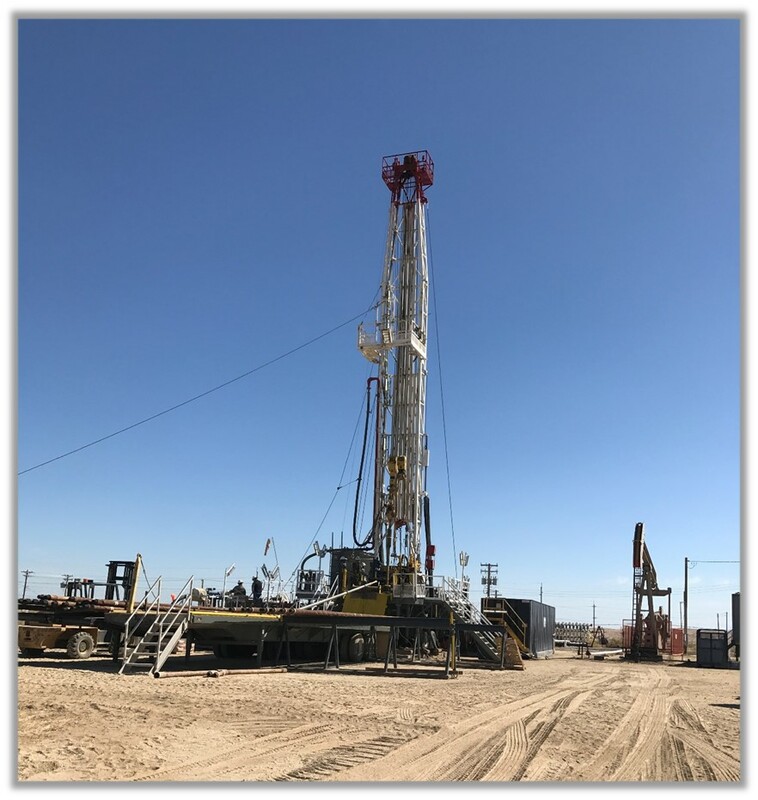 September 2018: Ensign 505 rig starting a 19 well program at Crimson’s MWSS 25A property. 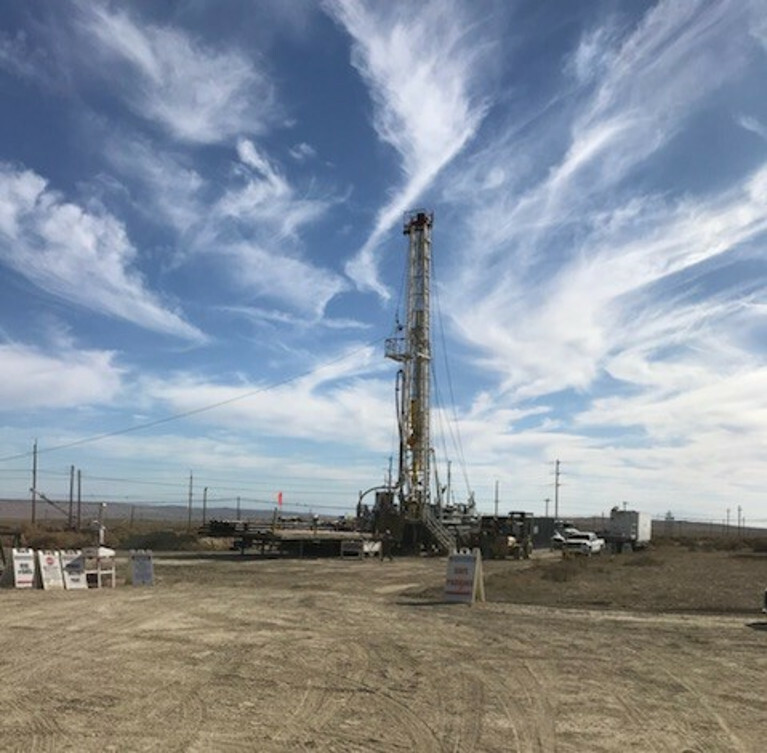 March 2018: Crimson hit its highest company-wide production rate since 2009 with a record 2778 BOEPD, led by its Midway-Sunset 25A thermal lease, which broke the 1100 BOPD barrier since the greenfield property commenced production in 2014. 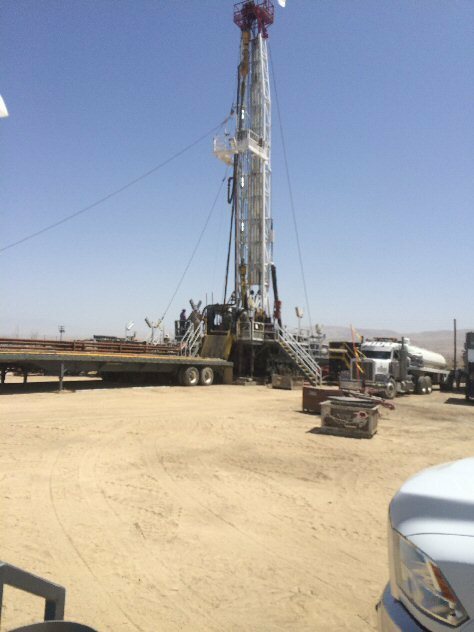 September 2017: Drilling rig at 25A thermal project ready to drill eleven (11) slim hole injectors. 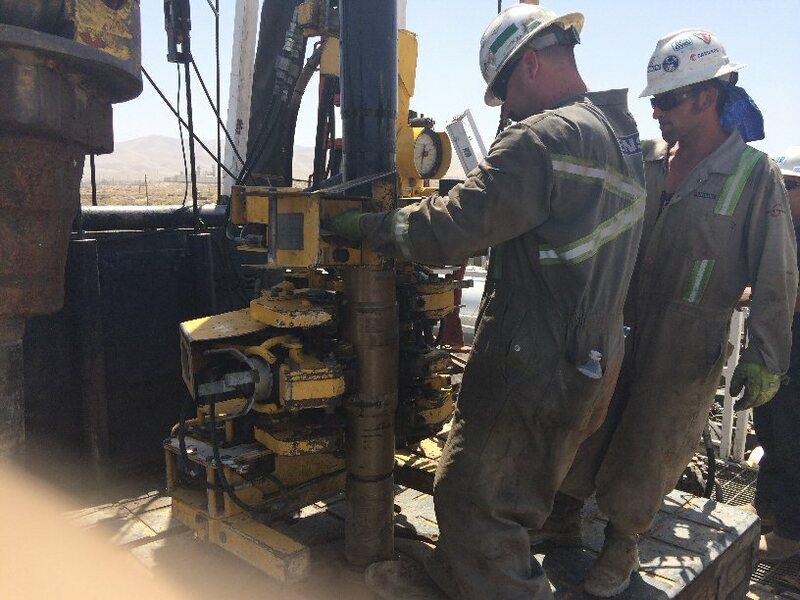 June 2015: Completed drilling ten (10) Tulare producing wells at Midway-Sunset 25A. 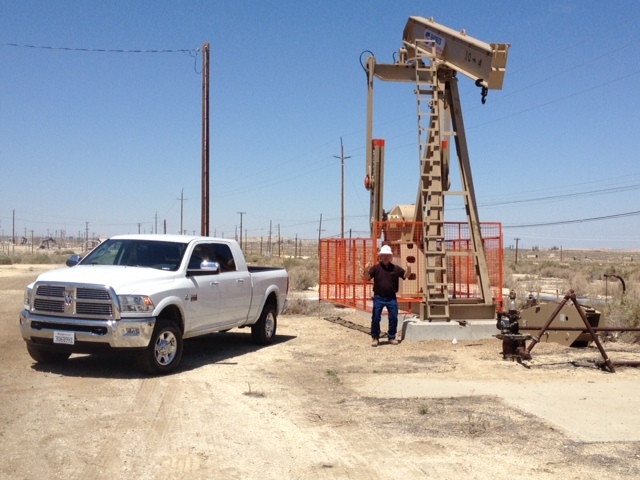 April 2015: Crimson 25A thermal project went to steamflood on April 21 with the commissioning of Tulare injector – Well #108-5Ai at 177 BSPD. November 2014: Panama 4-22 frac tanks set. 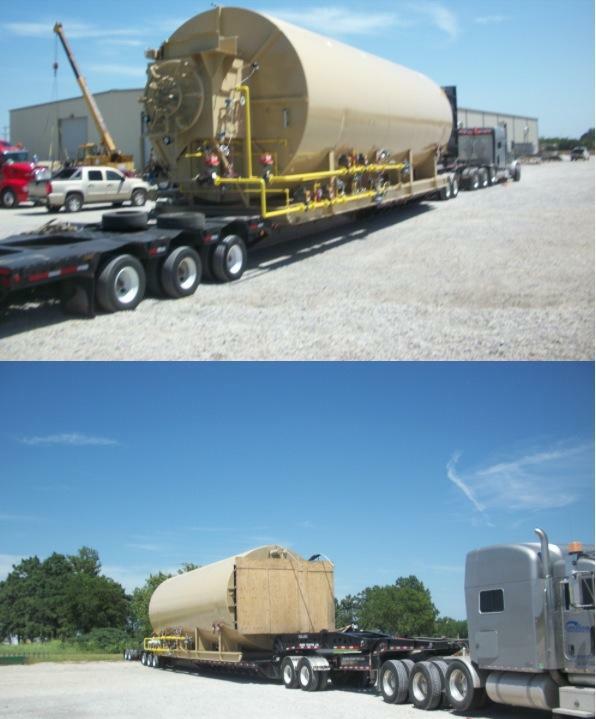 July 2014: Crimson 25A radiant section for steam generator #1being transported via truck from Kansas. June 2014: Crimson 25A steam generator #1 and water plant nearing completion. June 2014: Wastewater disposal well drilling (Photo 1and Photo 2) has commenced at MWSS 23A in advance of the 25A steamflood development. 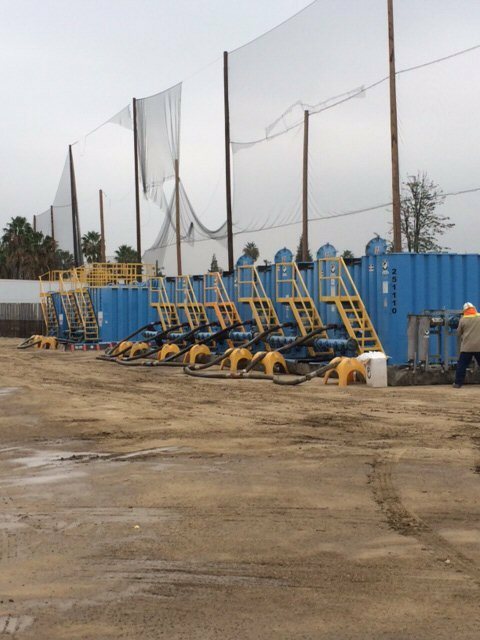 April 2014: First pumping unitdelivered to the Thermal steam flood #10-4 well location on the 25A lease, Midway-Sunset Field. 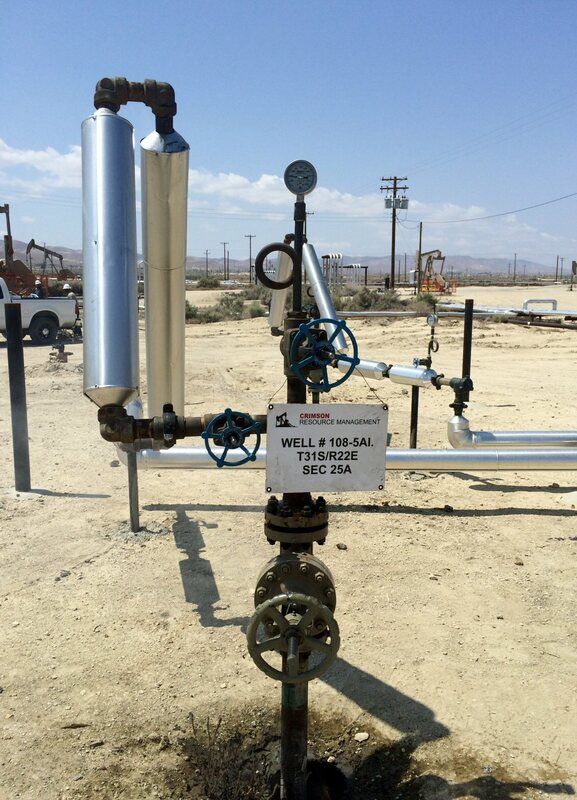 April 2014: Thermal steam flood project construction underway at 25A lease, Midway-Sunset Field. © 2016 Crimson Resource Management Corp.